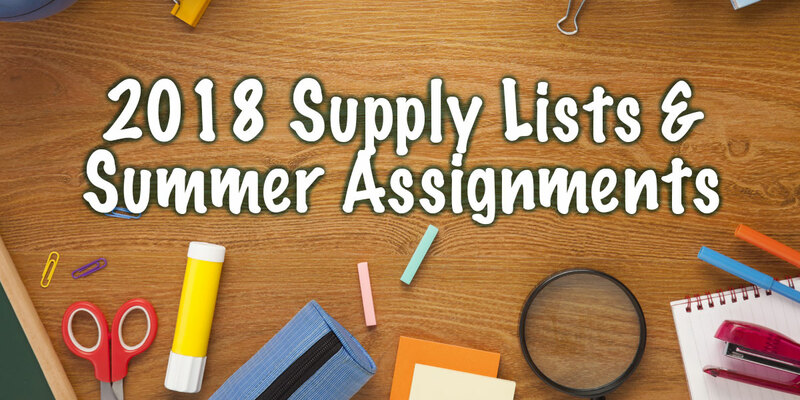 Please click on your student’s grade to view their Supply List. NOTE. some grades have additional summer assignments.